Are you planning an event or embarking on a new project that needs additional funding? 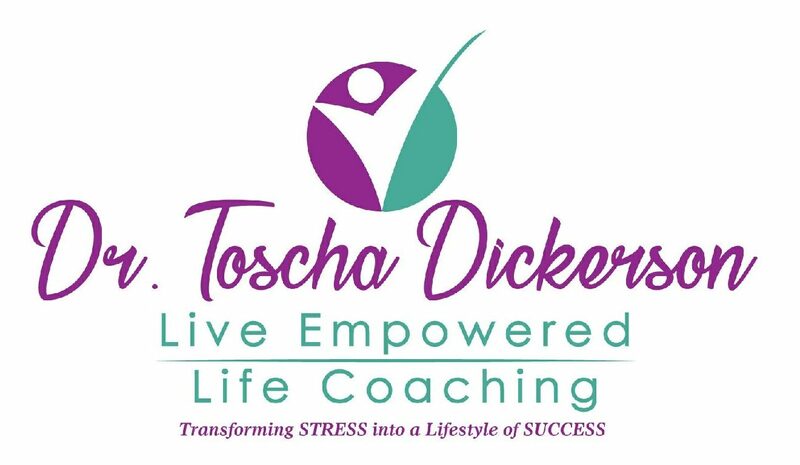 Do you seek direction on how to connect with the right businesses that have the budget to sponsor your efforts? 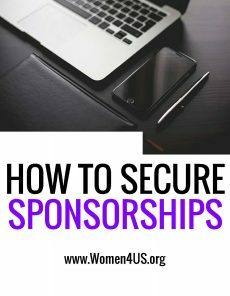 Are you unsure of what information to send a potential sponsor? 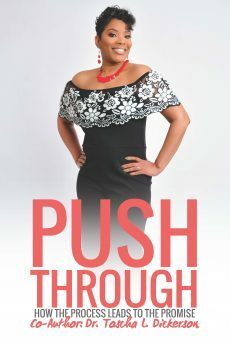 PUSH through with prayer and staying positive by communicating with other positive people and feed your spirit with books like this one!